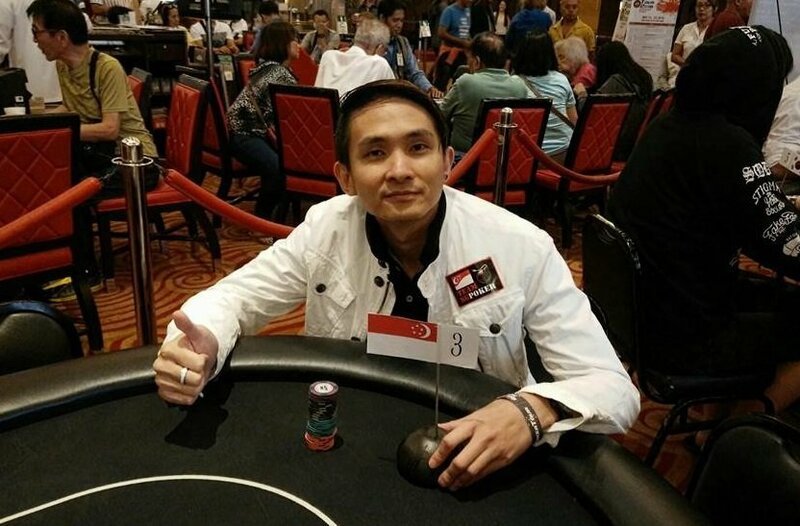 Since founding Singapore Poker League, Jack Liew has spent the last few years promoting poker in Singapore. 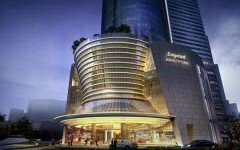 He has just teamed up with Asia Poker League for its upcoming event in Xi’An, China. Somuchpoker: Can you tell us a bit more about how your poker journey started and why you decided to create the Singapore Poker League? Jack Liew: In 2010 I moved to Macau due to work. Then in 2011, one of my friends from Singapore introduced me to the game of poker, as he knew I liked to play games that test the mind. As I started to play through an app on my mobile phone, I began to learn some of the basic skills for free. After a few weeks of playing, he asked me to join the weekly poker event at the Grand Lisboa Hotel. I remember that it cost me HKD500. 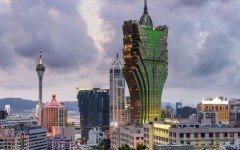 After that, I studied poker a lot and started up a poker club in Macau between 2012 and 2014 with the help of some close friends. This poker club was based around winning points and primarily aimed to provide poker lessons so that Asian poker could grow. We had members from Singapore, China, Macau and Vietnam. However, due to personal reasons I was needed back in Singapore and the club had to close. In 2014, I started my own poker club again to help poker grow in Singapore. The club was named Singapore Poker League (SPL). From 2014 to 2017 my job was mainly to gather players from across Singapore so that they could help each other learn and improve. Now, every weekend we gather for poker games to train, basing our sessions around types of poker events played overseas. We use a points system like a sports game to help each other grow and the end goal is to travel overseas to compete against other amazing players from around the world. SMP: What exactly are the goals and activities organised by SPL? JL: The overall mission of the SPL is to bring poker to another level as a mind sport. We have a vision to bring Singapore players together to win as a team. The Singapore poker team has a passion and a dream for poker and seeks to achieve its goals through learning and team work. Every weekend we played games with blind levels of between 10 minutes and 40 minutes along with different Main Event and Side Event structures, so our members can practice at different games. 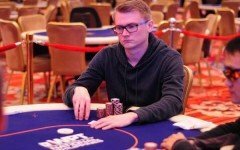 SMP: You have helped several players progress through the Singapore Poker League. What are the SPL’s biggest achievements so far? 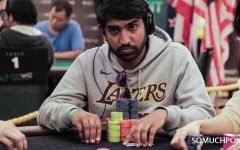 JL: In 2018, SPL has been concentrating on securing deals with Asian poker companies, such as Asia Poker League (APL). Since January of this year our SPL poker team has been crushing poker tours in Asia, with more than 10 trophies already and over 20 finishes in the money from our group of around 100 members. SMP: You have decided to team up with Asia Poker League. What is the exact nature of the partnership? 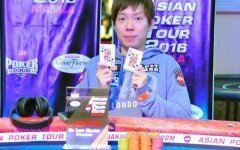 JL: I’ve always wanted to help poker become more recognised as a mind sport and that is where Asia Poker League comes in. When I attended APL Vietnam in Ho Chi Minh City, APL Operations Director James Kim offered me the chance to work more closely with APL during their next event, which will take place in Xi’An, China between August 14th and 22nd. To be more specific, they allowed me to create a Club Event. SMP: What can players expect from this team event in Xi’An? JL: This event will allow each poker club to send a team of four players to this event on the tour. Small poker groups are welcome to join the Club Event, provided they are happy to create a poker club to help the game grow in Asia. This Club Event operates under a points system to test player skills and build team work as players help each other to score points to win the game. Therefore, we allow players to use a time ban to discuss a hand when it comes to a major decision. In terms of game formats, the Club Event will allow players to play heads up, 6-max and 9-10 handed to let players experience all styles and levels of poker.